City People’s Committee Hanoi has just received a written reply to voters on the management mechanism of public houses, including 12 Nguyen Nghia Street (Hoan Kiem District) “demanded” from Mr. Hoang Van Nghien, former chairman of the People’s Committee in Hanoi. 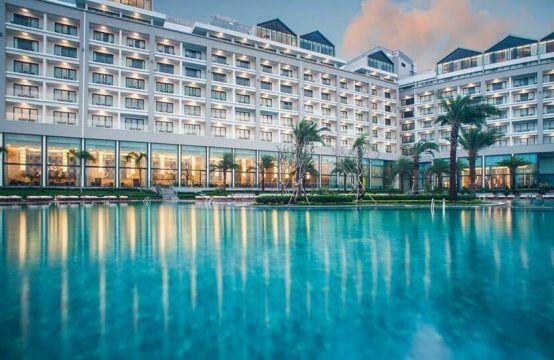 Specifically, 12 Nguyen Nghia Villas, formerly owned by Hoang Van Nghien, will be auctioned for a five-year term on the principle of market price. 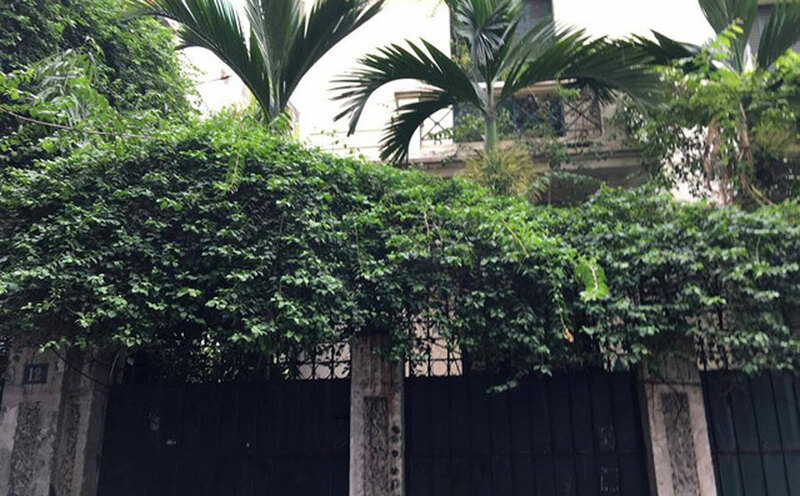 The gate and iron fence at 12 Nguyen Nghia mansion has been leaking. 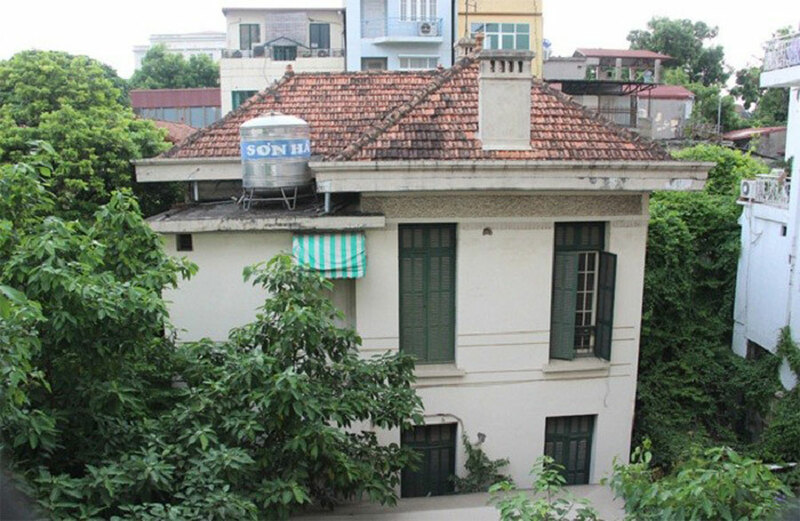 According to the People’s Committee Hanoi, house 12 Nguyen Phuc Nghia Street is managed and managed by Hanoi Manger Development and Management Company. 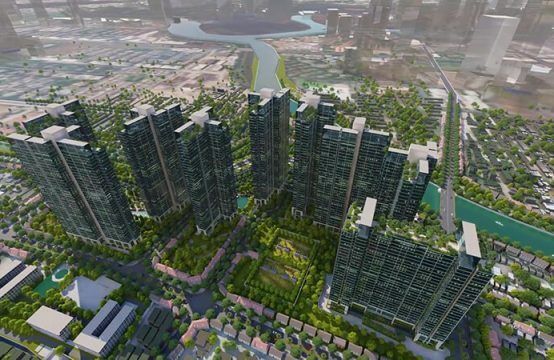 In early 2018, the Hanoi Department of Construction reported to the Danang People’s Committee a plan to effectively manage the villa fund that was not sold under the Resolution of the People’s Council, including the villa of 12 Nguyen Nghia . Pursuant to the report to the Department of Construction, early March 2018, the City People’s Committee has announced 205 conclusions of collective leadership of the People’s Committee at the meeting to consider the project of effective use management villa Not sold under the Resolution of the People’s Council. According to the decision of the City People’s Committee. 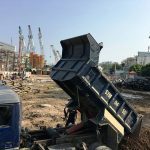 In Ha Noi, for 6 vacant villas including 12 Nguyen Nghia Street, the Department of Construction coordinated with the Department of Construction to instruct the operators to publicize the auction for a period of 5 years on the principle of market price, pay a one time rent for the whole lease term. The villa of the former chairman of the city. 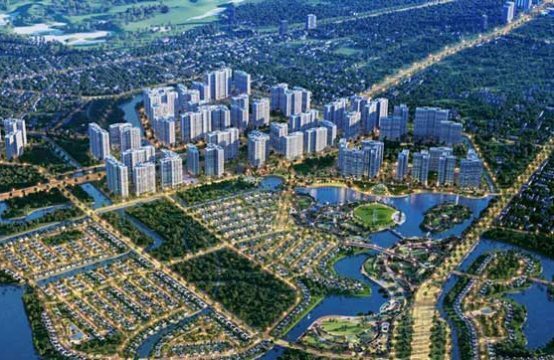 Hanoi has an area of ​​about 400sqm. In early 2002, Hoang Van Nghien moved to the 12 Nguyen Nghia Village villa. After 12 years of renting 12 Nguyen Nghia villas, by the end of 2014 Hoang Van Nghien officially returned to Hanoi. 12 Nguyen Nghia Villas were abandoned a few years after Hanoi city “take” from Mr. Hoang Van Nghien. 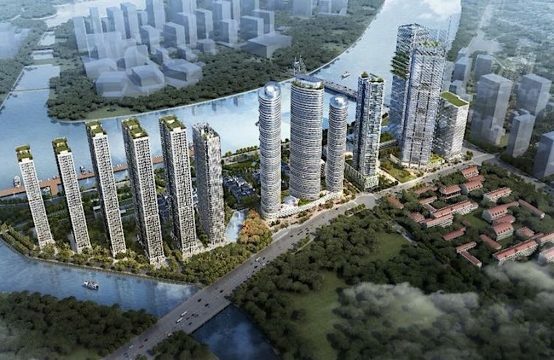 You are reading the article Hanoi: Will bid for villa rental ‘take’ from former Chairman Hoang Van Nghien in the Real Estate category at https://realestatevietnam.com.vn/.Any information sharing, feedback please email to info@realestatevietnam.com.vn, Hotline 0909890897 (24/7). 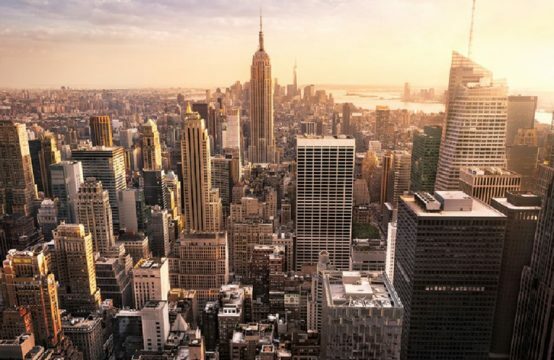 A Series Of Projects Have Just Started And Mobilized Investment At The Same Time.